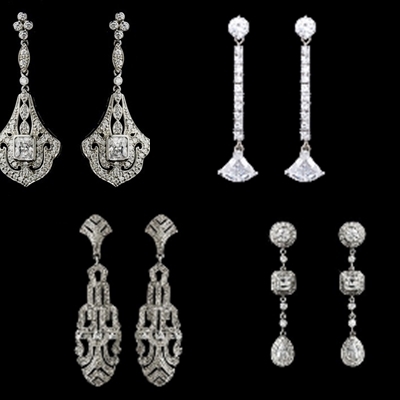 Our fabulous Art Deco inspired earring range is continuing to sell well in 2015. 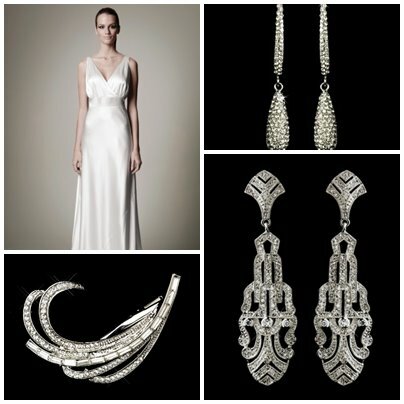 The intricate geometric patterns beautifully complement those slinky bias cut 1930s dresses. 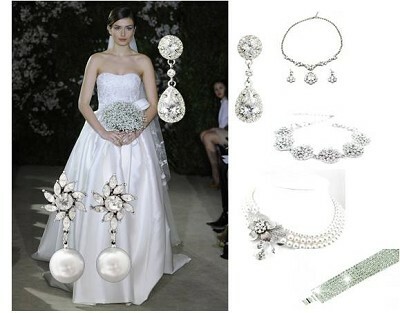 Many of our brides are choosing to wear a pair of statement earrings as their only piece of jewellery to keep the look simple. 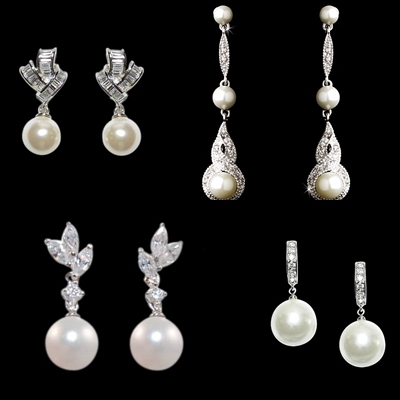 The crystal range is perfect to add a little sparkle while our pearl accessories can be matched to the tone of your dress. 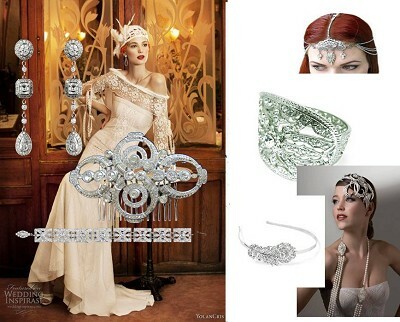 Many 2014 weddings will be transformed in true Gatsby style into decadent Deco affairs! 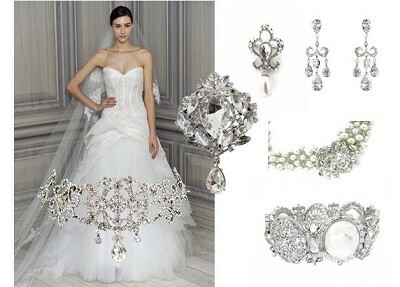 Cue a big comeback for wedding forehead bands and feather flourishes. 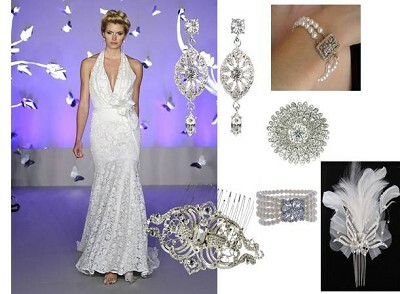 Expect to see fab Art Deco style accessories to complete the ‘Daisy’ look! 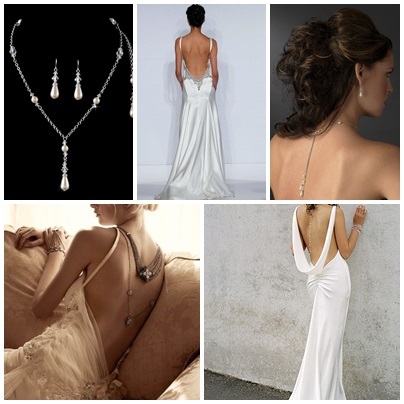 As more designers create fabulously embellished back panels on dresses, expect brides to look as good from behind as from the front. 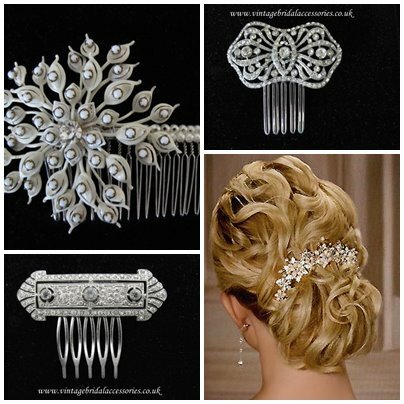 We are seeing increasing demand for back jewellery and striking wedding hair accessories that beautifully frame vintage style chignons. 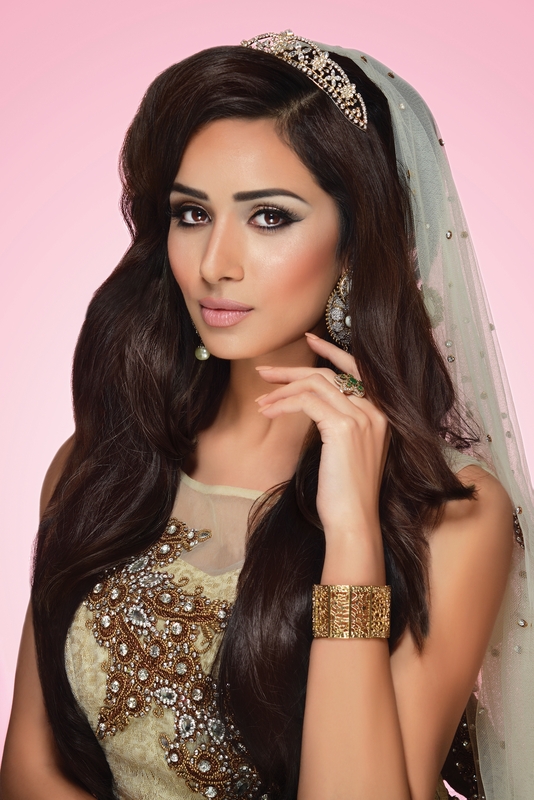 Soft tonal pastel shades of taupe, gold and palest pink continue to gather favour on the international bridal catwalks. 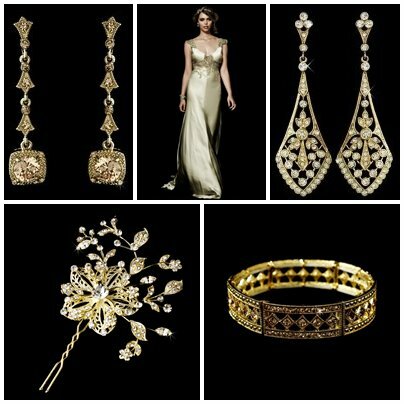 Gilt or gold accessories will complement the warmth in these shades beautifully. 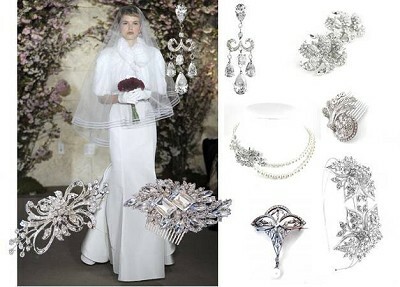 No doubt influenced in some small part by Downton Abbey, designers have introduced many Edwardian inspired touches in their wedding gown styling. 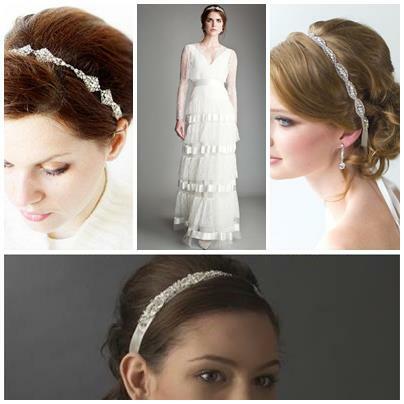 Team with simple ribbon headbands and add more intricate flourishes through your choice of wedding jewellery and accessories (don’t forget the all important brooches and cocktail bags for this look). 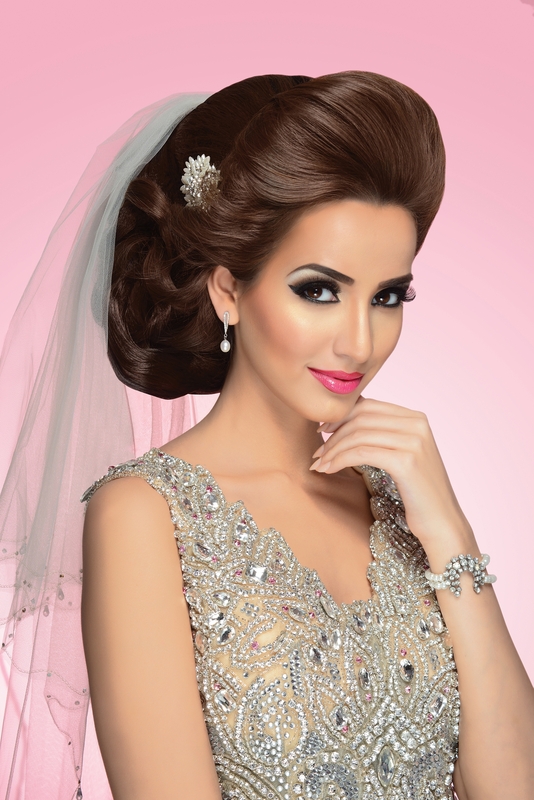 Tealength (or ballerina length) dresses heark back to a glamorous 1950s matinee look. 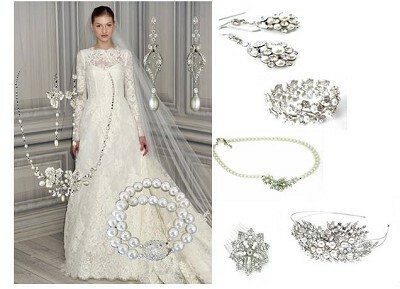 These elegant gowns were everywhere on the 2014 catwalks and are just made for pearls – team with pearl earrings, pearl necklaces, pearl hair accessories and pearl bracelets for sophisticated vintage elegance. Forget demure 30s dresses – welcome clingy, sensual satin bias cut gowns to showcase the female form as brides shimmy down the aisle. 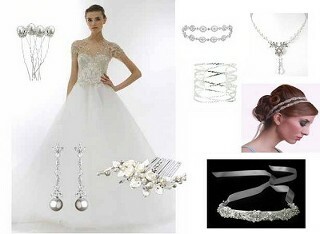 Choose sultry, sassy, minimalist bridal accessories to complement the clean lines of this look. Underwear becomes outerwear – Victorian corsets (and high necklines, more of which later) have made their way from the fashion runways to bridal runways. 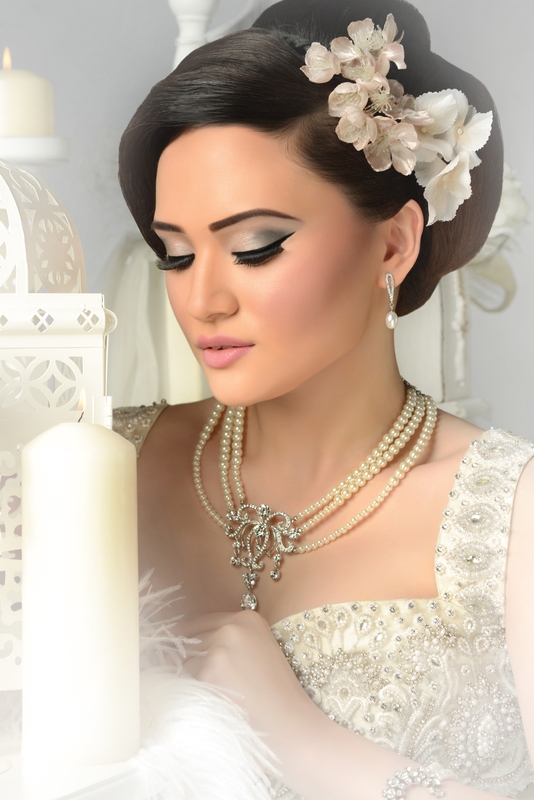 Chokers are key to achieving the elegance of this look, teamed up with crystal teardrops on all accessories. 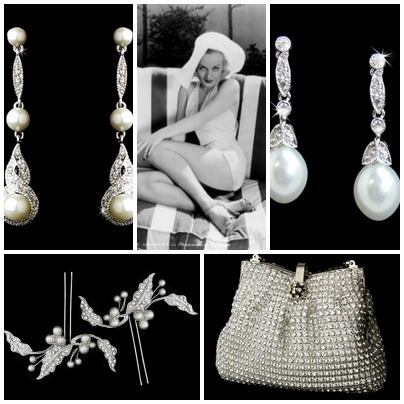 Art Deco influences continue to delight – think geometric patterns, long pearls and lots of fringes! 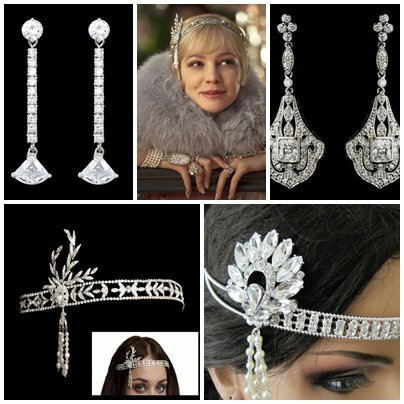 The ‘Golden Age’ of Hollywood – add a dash of Katherine Hepburn glamour with our fab vintage inspired hair accessories and check out our REAL vintage jewellery and brooches to complete your look. 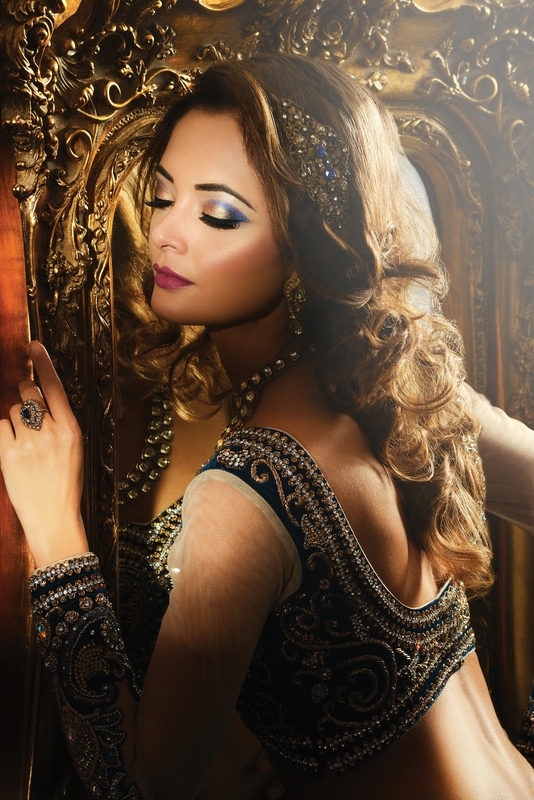 Boho chic, gypsy feel (but less ‘My Big Fat Gypsy Wedding’ and more of a sassy ethnic twist) – go for gold to achieve that sun-kissed St Tropez touch of magic! Black Swan when she was still White! 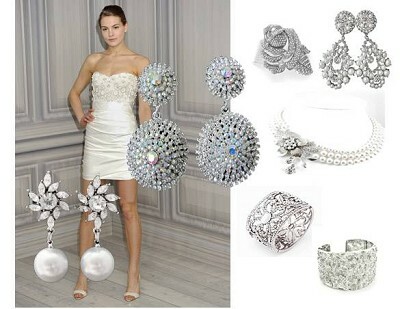 Ethereal, romantic , sweet- add delicate accessories with the lightest of touches. 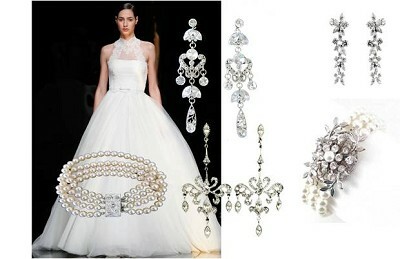 All hail Princess Kate for allowing us to rediscover the fabulousness of lace – regal, understated beauty. 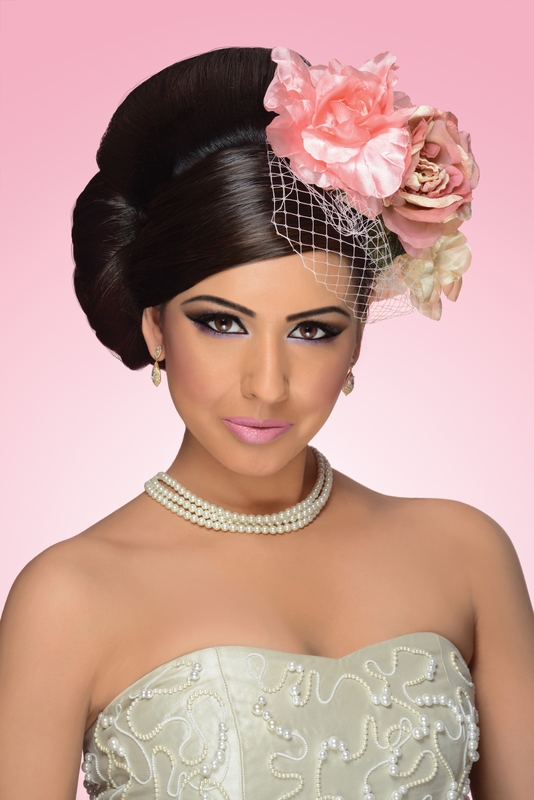 Pearls with lace – strawberries with cream – can’t have one without the other……. 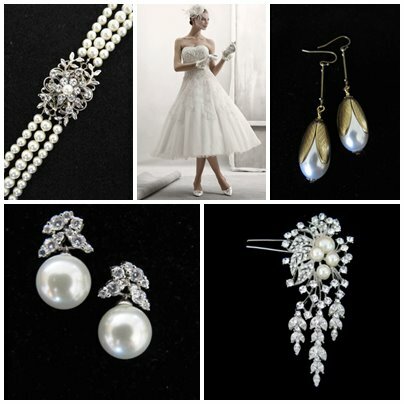 Grace Kelly drama with a sophisticated sense of style – check out our multistrand pearl necklaces and classic style earrings which work a treat with this look. Did they ever go away? Anyway they’re back and bigger than ever! 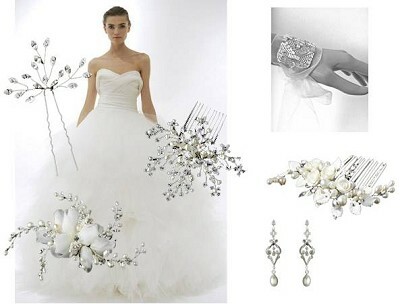 Delightful, frothy girly – team with our fabulous spray pins and organza cuff for that light-as-air feel. 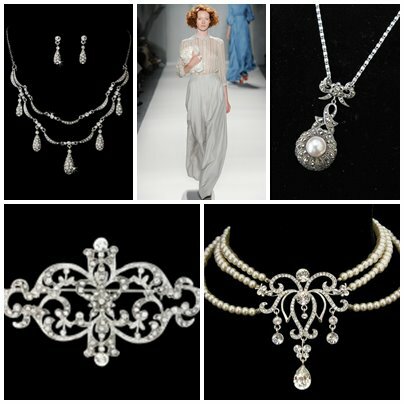 Developing the Victoriana theme, designers are buttoning us up at the neck – but don’t panic, with their sheer overlays, these halternecks are anything but prudish – team with chandelier earrings and a fabulous multi-layered bracelet for a statement look. 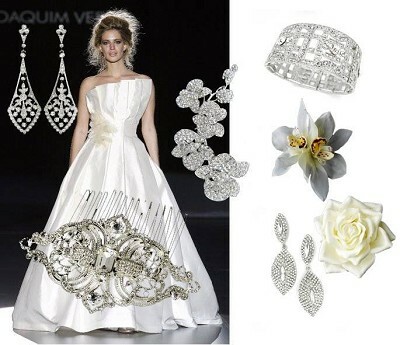 For the modernista, city chic bride, clean simple lines which work great with Deco geometrics or can be softened with the addition of a structured flower (orchids are great). 1960s influences creeping through here, capturing the trend for a second bridal ‘dance’ dress (one where your legs are unemcumbered with a ton of organza!) 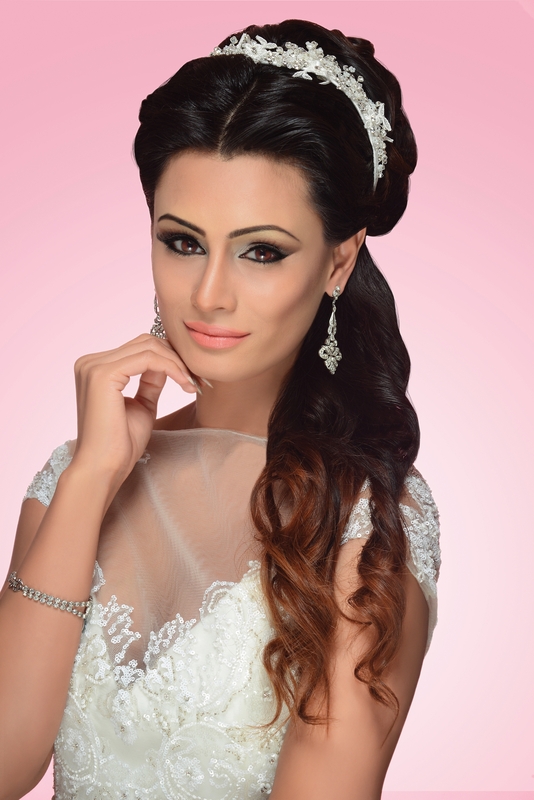 – bigger, bolder accessories suit this look – go for noticeable, dramatic statement pieces.